Amish Country Ohio is located in northeast-central Ohio and contains the largest community of Amish in the world. The Amish community is centered in Holmes County with over 40% of the county’s current population being comprised of Amish people. 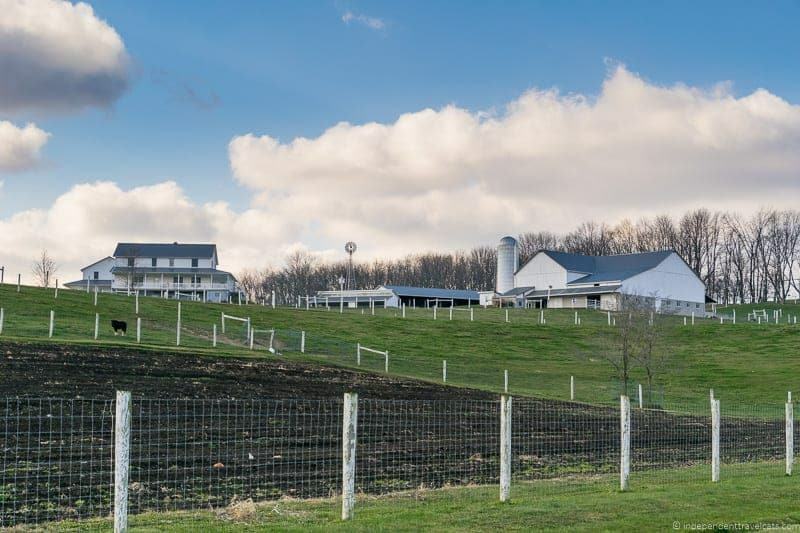 The area is generally referred to as Amish Country Ohio and is a great place for visitors to learn about the history and local traditions of the Amish and Mennonite peoples, purchase traditional Amish handicrafts, eat a lot of hearty Amish food, and enjoy the great pastoral scenery of this region. 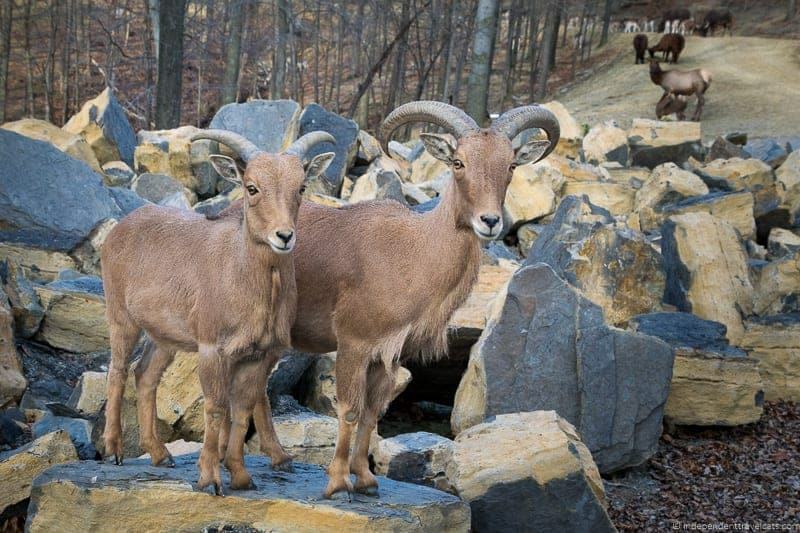 Visitors can easily find plenty of things to do to fill up a weekend itinerary, whether it is sampling locally made cheese and chocolates, marveling over the famous local wooden furniture, viewing the amazing Behalt cyclorama, petting giraffes, touring a traditional Amish farmhouse, taking a scenic countryside drive, or enjoying a local comedy theater performance. I was lucky to grow up near this area and have visited this family friendly destination several times. We’ll give you plenty of information and tips so you can plan you own Amish Country itinerary, as well as provide a little background on the Amish culture and share some of our own experiences visiting Amish Country Ohio. Where is Amish Country Ohio? There is no specific area that constitutes where the Amish live and “Amish Country” is more of a local term describing the main tourist area, but most of the Amish community is centered in Holmes County in the northeast-central part of Ohio. The largest city in Holmes County is Millersburg, with other important Amish Country towns including Walnut Creek, Berlin, Charm, and Sugarcreek. Most visitors choose to base in one of these towns to explore this region. There are also, of course, Amish communities and tourist attractions in neighboring counties such as Stark County, Tuscarawas County, and Wayne County. The closest airport is the Akron Canton Regional Airport which is about 35 miles (56 km) from Millersburg, OH. The Cleveland Hopkins International Airport and Port Columbus International Airport are each located about 60 miles (100 km) from the area. Driving is the best way to get to and around the area as public transportation options can be limited in many places and this also allows you to fully explore some of the countryside. If you won’t have a car, you might consider booking a tour to see some of the highlights of the area. Best Time to Visit Amish Country Ohio? 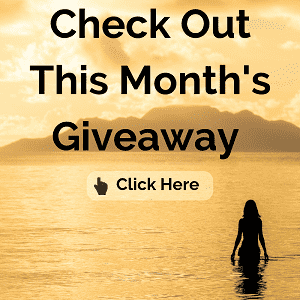 Ohio has four distinct seasons with cold winters and hot and more crowded summers, making late Spring and early Autumn perhaps the choice times to visit in terms of weather and crowds. However, I have been in both summer and winter and found each to have its own appeal. Just note that opening hours are shorter in the off-season for some shops and attractions. Who are the Amish people? This is a very difficult question to answer as there are many Amish subgroups and each have differing practices depending on both their subgroup affiliation and their local congregation. I am not an expert, but here is my understanding. In brief, they are a Christian group that trace their origin to the 16th century Anabaptist movement that followed the Protestant Reformation and they adhere to the 18 articles of Christian faith in the 1632 Dordrecht Confession of Faith. Almost all Amish use horse-and-buggy transportation and speak Pennsylvania German (also oddly known as Pennsylvania Dutch) dialects in church services. Each community is governed by an Ordnung, or rules of behavior, that sets the standards for dress, use of technologies, public behavior, allowable occupations, etc. and there is great diversity in these rules across communities. However, the Old Order Amish are the largest group and some things that most Old Order Amish have in common is that baptism (and entry into church membership) takes place in the late teens or early twenties, beards are required for married men, formal education is discontinued after the 8th grade, members marry within their own faith, and worship services are held in private homes every other Sunday. The Amish rejection of many aspects of modern technology (i.e., electricity, Internet, cars, computers) is based on Biblical scripture: “Be not conformed to this world, but be transformed by the renewing of your mind that ye may prove what is that good and acceptable and perfect will of God” (Romans 12:2) as well as beliefs that such modern things can degrade close-knit family and community life. Basically it is good to approach the Amish with an open mind as most things people learn from TV are not true (e.g., that Amish never drink alcohol, that most young Amish spend a year partying before deciding to join the church, all Amish reject modern medicine), or at least are not true as a whole as the actual practices vary widely between groups. For instance, the more liberal Amish churches, such as the Beachy Amish, may be permitted to own personal automobiles, use computers and the Internet, and receive education past the 8th grade. A similar group which shares the same religious heritage as the Amish are the Mennonites which often settled near Amish communities such as in this part of Ohio. While many religious beliefs are the same, the practices differ from those of the Amish. You’ll find both Amish and Mennonite communities living in Ohio’s Amish Country. Most Amish and Mennonite subgroups forbid the use of photography and posing for face-on photos within its community, and therefore visitors are strongly encouraged to respect these beliefs and not take photos of Amish people without their explicit consent. The Amish beliefs regarding photography are based on a few different reasons: 1) the Exodus 20:4 Biblical scripture: “Thou shalt not make unto thee any graven image, or any likeness of anything that is in heaven above, or that is in the earth beneath, or that is in the water under the earth”; 2) that it represents a connection to the modern world; and 3) it is considered a immodest and prideful behavior to pose for photographs or videos. Whereas you should avoid photos of Amish people, especially their faces, you may respectfully take photos of the Amish countryside, farms, food, shops, etc. during your visit. I would highly recommend learning a bit about the Amish and the Mennonites before you visit and to make a stop to the Amish and Mennonite Heritage Center in Millersburg. I think that some knowledge can go a long way in better appreciating this area and its people, as well as fostering a respect for a culture that can be quite different from those of visitors. Many Amish are probably not thrilled to be living in the center of a tourism area, so it is important to be a good guest and respect requests such as not taking their photographs. Car drivers should also be cautious and attentive on the country roads as they can be quite narrow and Amish buggies travel very slowly. Here are some more good Amish Country driving tips. There are many lodging options in the area, from campsites to bed-and-breakfasts to major chain hotels so you should not have too much trouble finding something that will fit your budget and travel style. 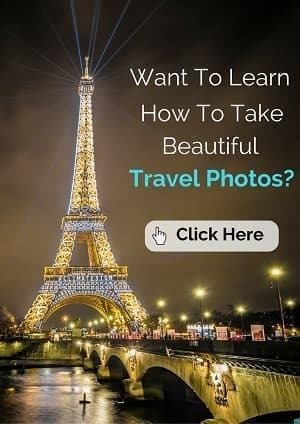 I would start by figuring out what you’d like to see during your visit and then choose a nearby city (Millersburg, Walnut Creek, Sugarcreek, or Berlin for instance) that will make a convenient base. If you are traveling as a couple, I highly recommend considering a bed-and-breakfast or cottage for a more romantic experience. If you are traveling as a family, a hotel such as Carlisle Inn in Walnut Creek, where my family stayed can be perfect for both couples and families. You can search a list of lodging options in the area here. Where Can I find More Amish Country Information? If you are looking for more information to help plan your Amish Country trip, I recommend starting with the Visit Amish Country website maintained by the Holmes County Chamber of Commerce, which has lots of great information on the area. You can also request free brochures that will be delivered to you via email. You can also request information or ask questions by emailing info@visitamishcountry.com or by calling +1 877-643-8824. Other helpful resources are the Ohio’s Amish Country website and the website for the Village of Sugarcreek. If you are planning to travel more widely in Ohio, check out the state’s official tourism website for state-wide travel planning. We also have additional articles on The Wilds, Sandusky Ohio & Cedar Point, Noble County Ohio, and a guide to the waterfalls in Ohio. If you are choosing to visit Amish Country, hopefully you will set aside some time to learn a bit about the local people. I highly recommend a visit to the Amish and Mennonite Heritage Center (5798 Country Road 77, Millersburg, Ohio 44610) which provides a good orientation to Amish and Mennonite culture and traditions, as well their specific role in the history of the local area. There is an indoor informational exhibit area, a small theatre with a 15-minute educational film about the local Amish and Mennonite people, bookstore, gift shop, and an amazing mural inside the main building. Outdoors you’ll find a one-room school house and a pioneer barn which houses a Conestoga Wagon, a buggy, and some other artifacts. 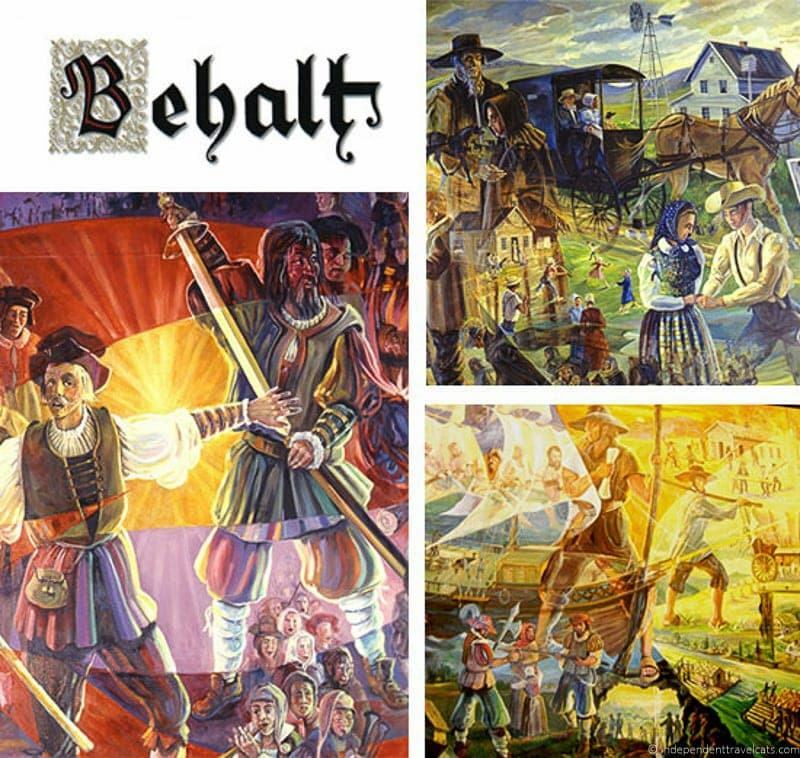 A unique feature here is the Behalt cyclorama mural painted by German artist, Heinz Gaugel, which is a 10 foot x 265 foot oil-on-canvas circular painting that illustrates the heritage of the Amish, Mennonite, and Hutterite people from their Anabaptist beginnings in Zurich, Switzerland in the 1500’s to the present day. The Behalt cyclorama can only be seen with a guided tour (small fee, no photography) which includes a 30-minute guided tour of the mural by one of the museum guides. Our guide, Mark Oliver, did an amazing job narrating over 500 years of history using the mural as a backdrop; the mural was a definite highlight of my visit. I highly recommend both the museum and mural as a first stop for those interested in a better understanding of Amish and Mennonite cultures. Another great stop is the German Culture Museum (4877 Olde Pump Street, Walnut Creek, Ohio 44687) that documents the history of the local area from the settlement of the early Amish pioneers until today. The museum covers both Amish and Mennonite history as well as other important settlers and visitors, and includes exhibits depicting local log cabins, schools, and churches as well as a restored John D. Rockefeller family surrey. Other activities you might consider are visits to an Amish home, a buggy ride, or even a meal with a local Amish family. For instance, the Yoder’s Amish Home provides educational guided tours of two Amish residences and a farm as well as Amish buggy rides, and Amish Heartland Tours provides tours that include a meal in local Amish homes. Lehman’s (4779 Kidron Road, Dalton, OH 44618) is a very unique store that carries a large variety of old-fashioned practical housewares, appliances, tools, and supplies. It also carries a number of food items, from over 300 types of old-fashioned sodas to popcorns to freshly made taffy and fudge. 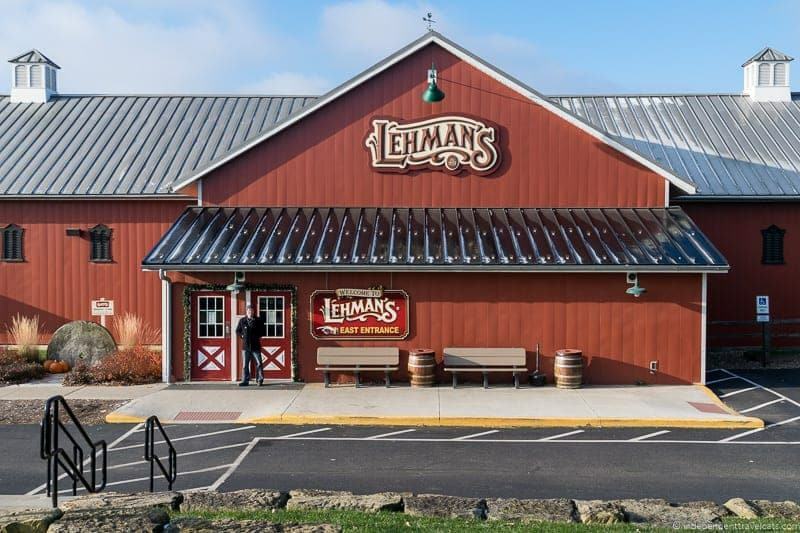 Family owned and operated since 1955, Lehman’s was originally opened as a small hardware shop to serve the large local Amish population and has grown to be one of the largest stores specializing in non-electric technology in the country. What will you find here? Here is a very short list of the some of the items we took a peek at in the large 35,000 ft. store: wood-burning and gas stoves, soapmaking supplies, eco-friendly laundry detergents, cast iron skillets, silicone kitchen utensils, wooden toys, food canning supplies, Amish-made wooden furniture, farm equipment, composting toilets, and wood fire and charcoal outdoor grills. Basically everything you never knew still existed is here! Not only does it supply products to the local Amish, but has an appeal to those living off the grid, those living in rural areas where electricity may not be dependable, those interested in do-it-yourself projects (canning, soap making, gardening, home butchering, etc. ), those looking for USA made products, and those with a bit of nostalgia for simpler well-made appliances and products. 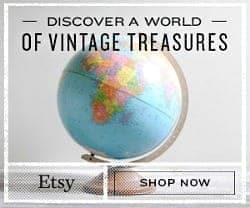 Stop by for a look at their large selection and if you can’t make it in, you can find a large number of products through their website and mail-order catalog. 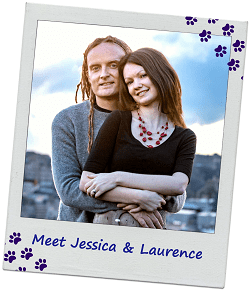 Find out more on their company website here. Very interesting soda flavors at Lehman’s! I think one of the draws of Amish Country is the tasty and filling old-fashioned home style cooking! If you are wondering what is considered Amish style food, it is basically a mix between traditional Midwestern American, Swiss, and German home cooking, so you will find things like roast beef, pork chops, sausage, bologna, chicken, chicken soup, bean soup, butter noodles, green beans, corn, peas, mashed potatoes, cole slaw, potato salad, Jello salad, and fruit pies. There are dozens of local Amish Country restaurants to choose from and I recommend eating in at least a couple while on your trip. Ask about what the local specialities are in the restaurants you select and try to eat seasonal vegetables and fruits if you can. My family and I had a nice lunch at Boyd and Wurthmann Restaurant (4819 E. Main Street, Berlin, Ohio 44610), which is a casual local diner known for its large selection of homemade pies, and a hearty dinner at Der Dutchman in Walnut Creek. I grew up eating at Der Dutchman restaurants (original location: 967 Walnut Street, Walnut Creek, Ohio 44687), which specialize in Amish-style country cooking. Note that many local restaurants (and stores) are closed on Sundays. Most people I know in Ohio have at least something in their homes that was made by the Amish, whether it be a wooden bench, a quilt, or a jar of apple butter. 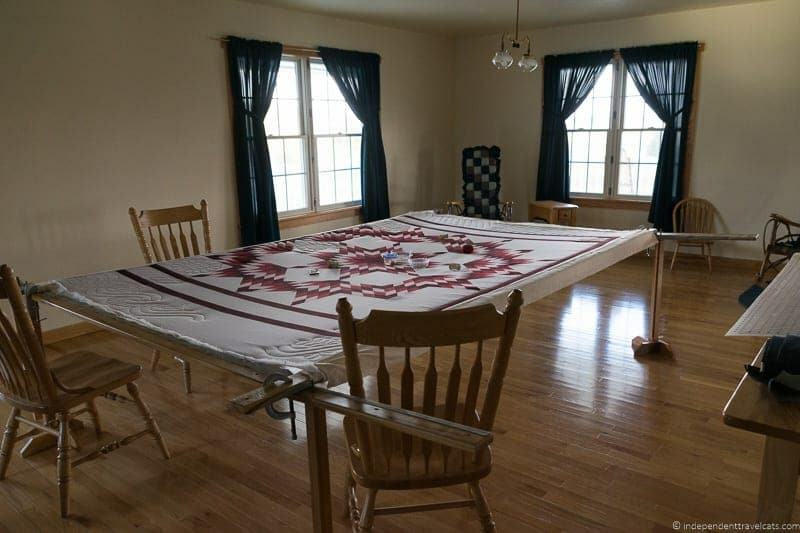 Given their reliance on being self-sufficient and reluctance to use modern technology, the Amish are notably very skilled artisans making crafts, clothing, quilts, art, furniture, candles, and all sorts of food products using traditional methods. If you enjoy artisan products, you’ll have a fun time shopping in Amish Country which has a large number of shops offering you everything from handmade brooms to homemade fudge: check out this list of local area stores. The Amish are particularly skilled at making hardwood furniture, and one store you might consider visiting is Homestead Furniture (8233 SR 241, Mt. Hope, OH 44660) which offers a large array of furniture in its showroom as well as factory tours where you can see Amish craftsman actually making custom-built hardwood furniture. Other more flavorful places where you can watch things being made (and sample the outcome) are Coblentz Chocolate Company in Walnut Creek for old-fashioned candies and chocolates and Heini’s in Millersburg for all kinds of cheeses (check the free guided tour times before your visit). 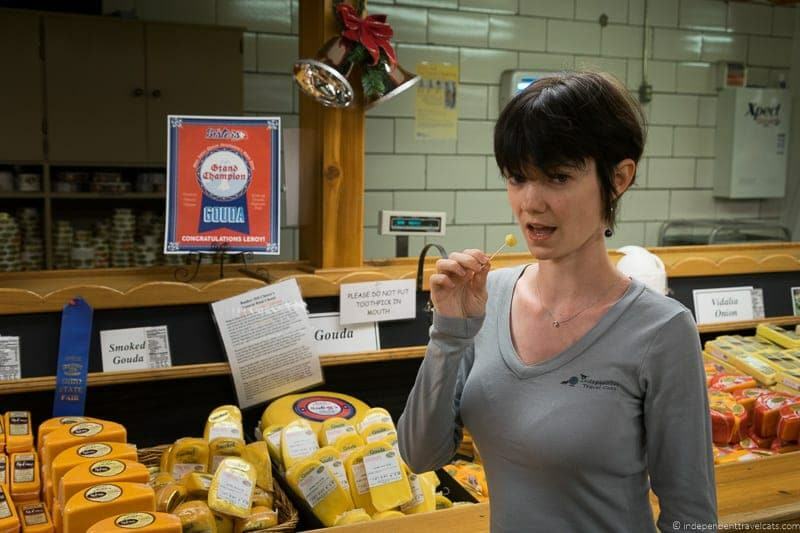 Heini’s (6005 County Road 77, Millersburg, Ohio 44654) uses milk from the local Amish farmers and specialities include their Swiss cheeses and their yogurt cheeses. I always end up stopping here on every visit to Amish Country! There are events happening almost every week in Amish Country Ohio, whether it is just the local farmers’ market, an art exhibit, a county fair, or a local festival. Local events are a great way to meet the local people and enjoy a unique experience in Amish Country. One of the biggest festivals is the Ohio Swiss Festival that occurs each Autumn in Sugarcreek Ohio. Begun in 1953 to promote Swiss cheese to visitors, it is now a popular local festival with 2 full days of events that include parades, races, cheesemaking demonstrations, stone throwing contests, tractor pulls, musical performances, and even yodeling! Late November and December are full of holiday related events throughout the area. To see what is happening during your visit, you can check out these local online calendar: here and here. 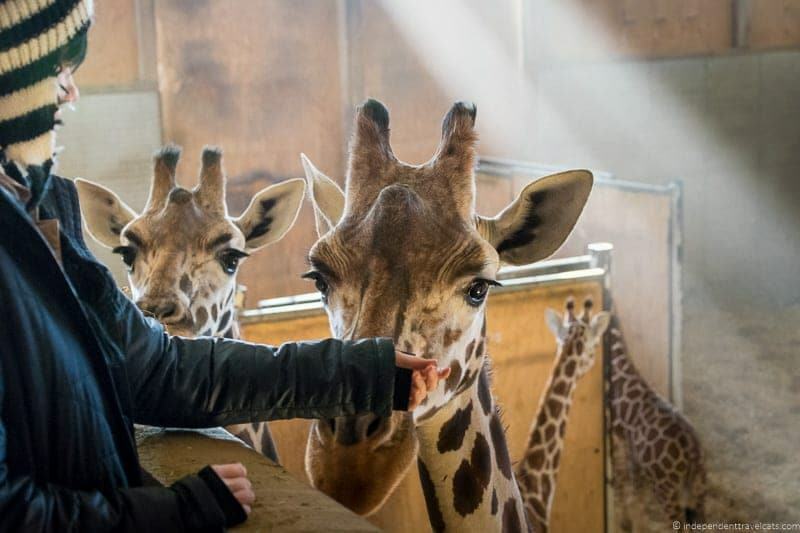 The Farm at Walnut Creek (4147 County Road 114, Sugarcreek, Ohio 44681) is a working farm that allows visitors to tour two large non-electric farmhouses, feed and pet local farm animals, and see exotic animals such as giraffes, lemurs, bison, and zebras. Visitors can either tour the property from the comforts of their own vehicle or reserve a horse-drawn wagon ride. The driving tour takes about one hour. There is also a produce stand, blacksmith shop, petting zoo, small playground, and a gift shop. This is a great stop if you have children. I had visited as a child and enjoyed feeding the animals from the wagon, but my last visit with my family was in winter so we drove and there were fewer animals around due to the cold weather. It was still a fun visit in the winter, but I would try to visit in warmer weather if possible to best enjoy the outdoor areas. I would allow at least 2 hours here if you want to tour the farm houses and the rest of the property. If you have your own vehicle and enjoy rural views, I highly recommend spending some time doing some scenic drives through the country roads. Every mile of state and federal highway in Holmes County is designated as an Ohio Scenic Byway. You might try this 76-mile “Amish Country Byway” drive which will take you past many of the main sights in Amish Country Ohio. Just drive slowly and carefully as you’ll likely pass slow-moving horse-drawn buggies along the way! 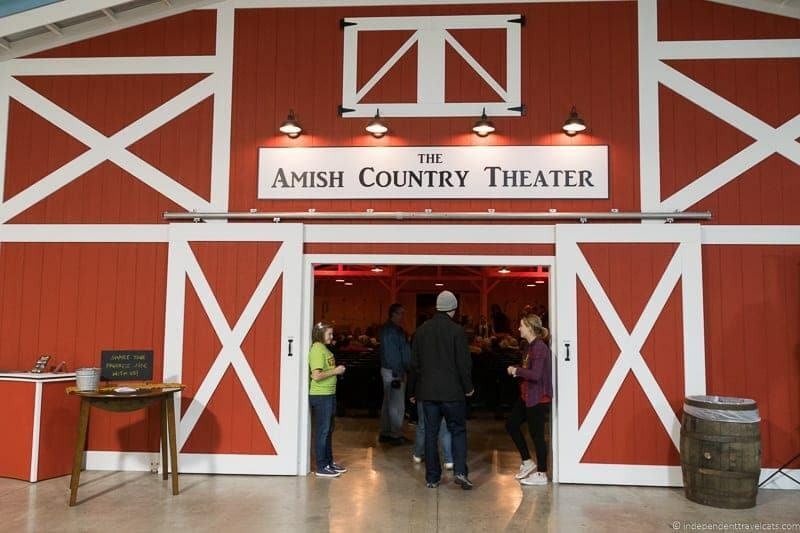 The recent opening of a professional theater in Amish Country Ohio makes it an ideal place to spend the night after having dinner and attending an evening performance. 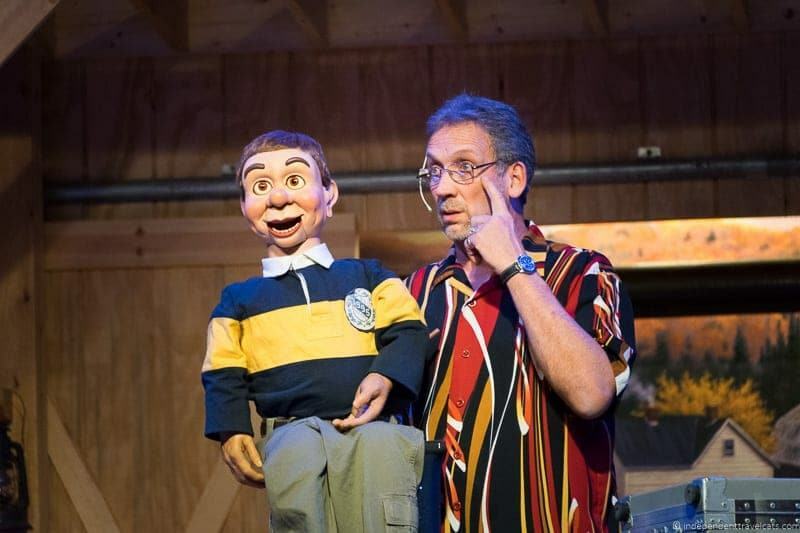 The Amish Country Theater in Walnut Creek, Ohio features a family-friendly variety theater show and the venue can hold up to 325 people. The typical 2-hour show is a comedy variety show that features live bluegrass music, actors, comedians, and ventriloquists. There is also quite a bit of audience participation with both my parents and Ethan being asked to come on stage during the show, sparing only my brother and I. Everyone in our group enjoyed the show as there was a little for everyone and the barn-like venue is really interesting. If you are hungry, there are also concession stands selling sandwiches, drinks, popcorn, ice cream, and other snacks before and after the show. We spend the night in Walnut Creek at Carlisle Inn so it was very convenient to have dinner at Der Dutchman and then catch the theater show. There are plenty of other things to do in the area if you have more time to explore, depending on your interests. For instance if you have a taste for beautiful Victorian era houses and furniture, you can check out the Victorian House Museum (84 Wooster Road, Millersburg, OH 44654) which is a beautifully appointed mansion built by a wealthy industrialist from Cleveland. If you like covered bridges, Holmes County got its first covered bridge in 2009, named Stutzman’s Crossing after an early Amish settler and located in Walnut Creek and there is also a covered bridge located in Sugarcreek at The Farm at Walnut Creek. If you really enjoy covered bridges, you can head a couple of hours north to Ashtabula County which has 18 bridges and has been named the “Covered Bridge Capital of Ohio”. If you enjoy intricate carvings, you might want to visit The Warther Museum in Dover where you can see a large collection of wood and ivory carved trains or if you prefer carved boats, you can check out David Warther Carvings in Sugarcreek. 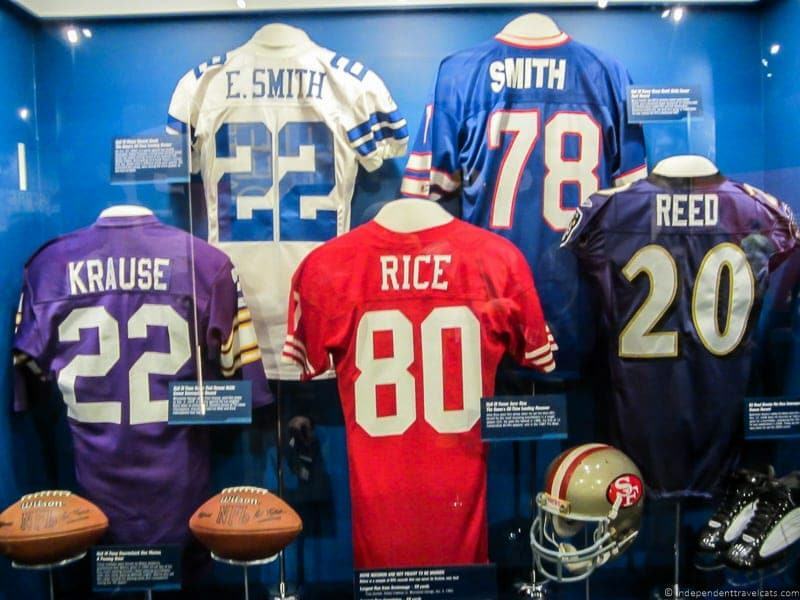 Sports enthusiasts, like Ethan and my brother, might want to head an hour away to gawk at the football treasures housed in the Pro Football Hall of Fame in Canton. What would you want to do in Amish Country Ohio? If you’ve been to Amish Country, what tips or advice would you share? As always, feel free to ask us any questions or leave comments! We love visiting Amish farms. The last time we were in Lancaster County, we found a farm that sold fresh homemade root beer and across the street was one of the many coops that make handmade quilts. The food is also very wholesome and delicious. I think I would really enjoy a visit to Ohio Amish Country. I’ll admit that almost everything I know about the culture is from TV/movies, so it’s probably full of erroneous stereotypes. That Amish and Mennonite Heritage Center seems like a great place to become better educated about the community. I think I’d definitely stop at Lehman’s, too. Thanks for linking up with #WkendTravelInspiration.